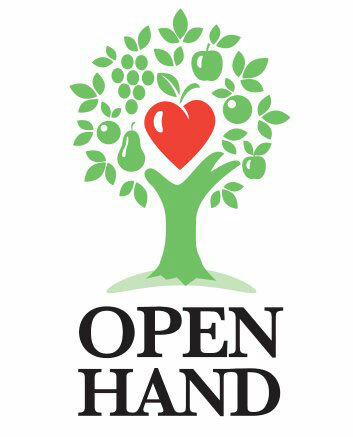 Founded over 27 years ago, Open Hand provides health-promoting meals, market baskets, and nutrition supplements to adults and families who are at risk for or who are battling chronic disease such as cancer, HIV/AIDS, diabetes, renal failure, and many others. 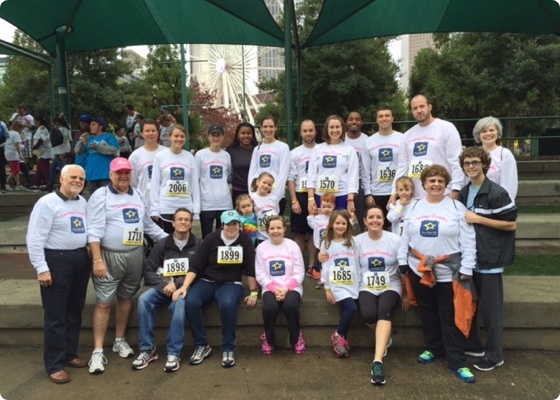 Additionally, Open Hand provides clients in need with nutrition counseling provided by a team of registered dietitians who travel throughout Atlanta and who regularly provide medical nutrition therapy in five infectious disease clinics. 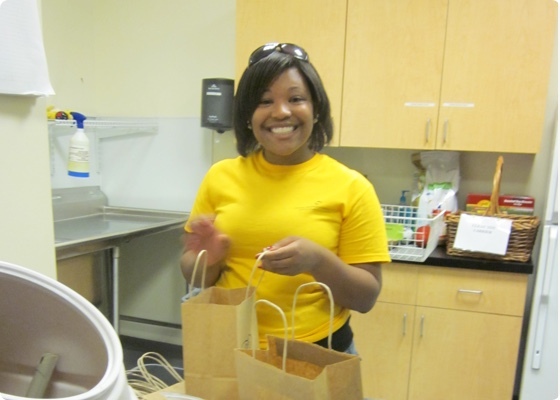 With the help of 8,000 volunteers annually, Open Hand prepares and delivers over 5,000 meals daily to low-income individuals living with a wide range of medical conditions, dependents of Open Hand clients, and homebound seniors. Learn more about Open Hand here. During September 2015, Open Hand celebrated a milestone by delivering its 25 millionth meal to an individual in need. 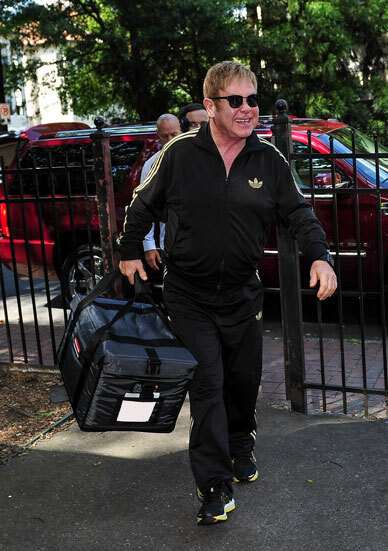 To help commemorate this momentous occasion, Sir Elton John personally made this delivery on behalf of the Organization. You can view a video of the delivery here. 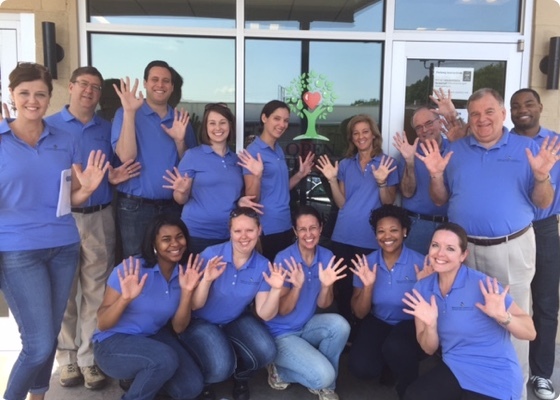 Brooks, McGinnis & Company, LLC has spent Firm-wide volunteer days at Open Hand, packing meals and delivering them to Open Hand clients. If you are interested in volunteering for Open Hand, you can find information here. 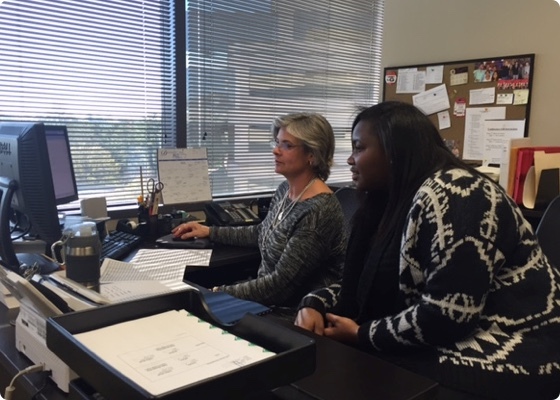 At Brooks, McGinnis & Company, LLC, we have a true passion for service both in and out of the office. 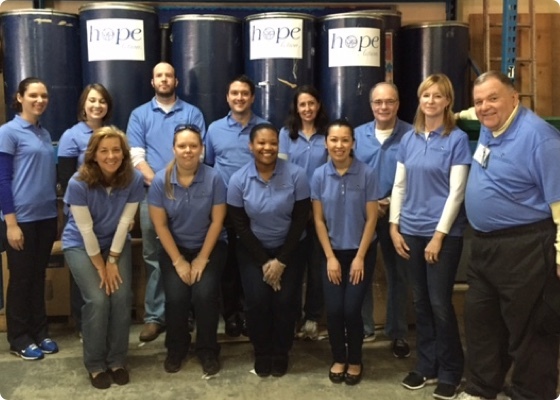 We value giving back to the community through Firm-wide volunteer days in addition to firm-sponsored participation in community events. In addition, many of our professionals serve on boards and in other leadership roles at a variety of nonprofits.